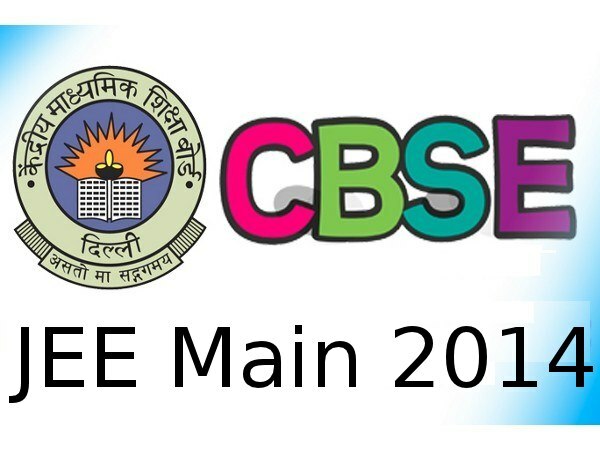 The JEE Main second round of CSAB seat allotment list shall be announced on 19th July, 2014 at 5pm. The appeared candidates may check their result from the official website of CSAB. The shortlisted entrants shall get a chance to appear for admission into various engineering and architecture colleges across India such as SFTIs, NITs, CFTIs and IIITs. The selected applicants need to present the print out of the allocated seat along with the required documents at the time of admission. The candidates also need to pay an admission fee of Rs 40,000 through SBI or ICICI e-Challan or Net banking/ Debit card /Credit card. Aspirants selected in the second round CSAB seat allotment need to indicate their willingness to be considered for all of their higher preference choices during further rounds of seat allotment, or choose to remain within the institute allotted to them and consideration of higher choices within the institute, or choose to remain with the institute and branch allotted to them. Once the verification of the fee paid is done and all certificates/credentials are found in order, entrants shall be provided a provisional admission letter at the reporting center. JEE Main first round of online choice filling was released on July 14.